Bob Hope welcomes special guest, Dizzy Dean. 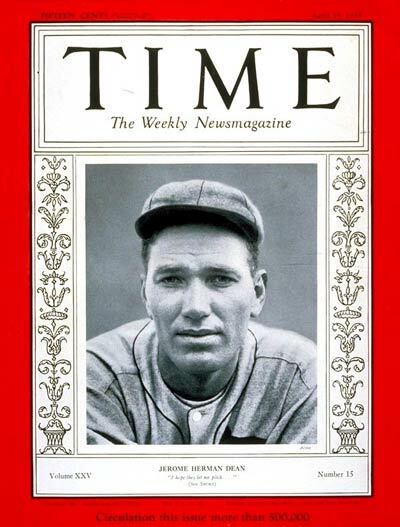 Photo of Dizzy Dean on Cover of Time, April 15, 1935. Originally aired on March 11, 1941. This is episode 103 of The Pepsodent Show starring Bob Hope.